In 2012, four months before the impending Mayan apocalypse date, a PLAGUE OF STARS was first engineered. Alchemist Melissa Ferlaak (AESMA DAEVA, VISION OF ATLANTIS, ECHOTERRA) and vibratory physicist Will Maravelas (WE ARE LEGION, AND HOPE TO DIE, HAWTHORN GUILD, PRODUCER) formed an idea and got to work. The two discussed the initial formula then brought in two additional scientists, resonance engineer Christopher Quinn (AESMA DAEVA, A WHISPER IN THE NOISE, DODD) and metallurgist/percussive engineer Aaron Lanik (WE ARE LEGION, FIGURE OF MERIT, Pink Gorilla vs. Panda Bear) to add their expertise to the formula. Initially concocted were two surprising reactions, “In the Pines” which replicated earlier known reactions produced by Lead Belly and Nirvana and “When Morning Came” an original design that surprised those who came in contact with it. These two strains officially became a plague in October 2012. Throngs of believers began to support the group in ways unthinkable. It took two years to conceive, but the band’s debut full length “When Morning Came” was released on Zerobudget Records on November 5th, 2014. Mastered by Grammy Winning Engineer Mike VonMuchow! 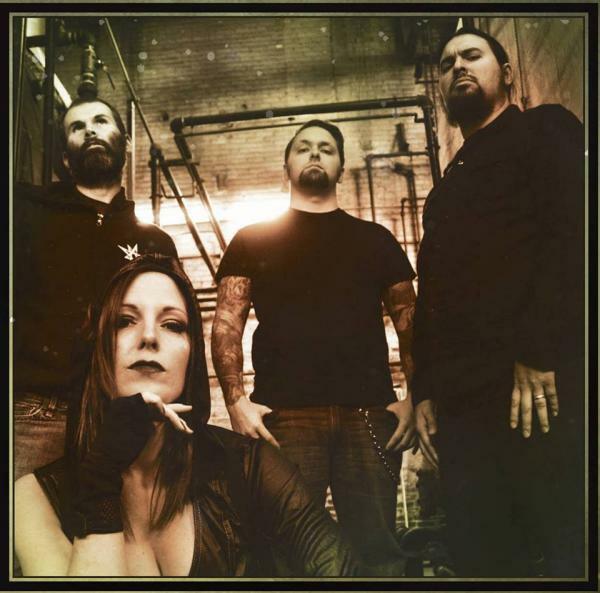 PLAGUE OF STARS is Aaron Lanik (Drums), Melissa Ferlaak (Vocals), Will Maravelas (Guitars) and Timothy Morton (Bass). “When Morning Came” was produced by Yann Ferlaak with Plague of Stars. Tracking by Will Maravelas and Zachary Letourneau at 14:59 Studios, Minneapolis. Mixed by Yann Ferlaak at Akamaradara Studio, Minneapolis MN. Mastered by Mike VonMuchow at Actual Sound Studios, LaCrosse, WI.